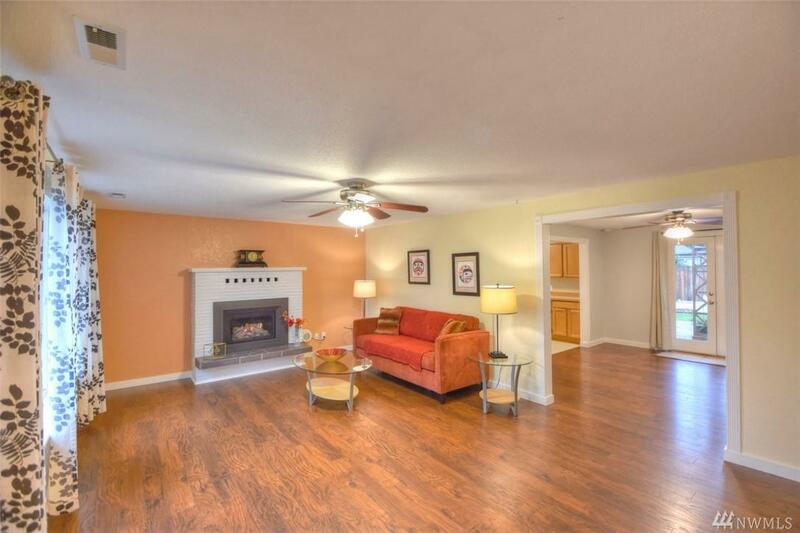 Beautifully remodeled rambler in a desireable location on a large lot! 2 spacious living areas are great for flexibility and home boasts a large master bedroom with walk in closet and ensuite master bath. Enjoy evenings on the deck in your fully fenced backyard that's accessed through the french doors in your dining area. 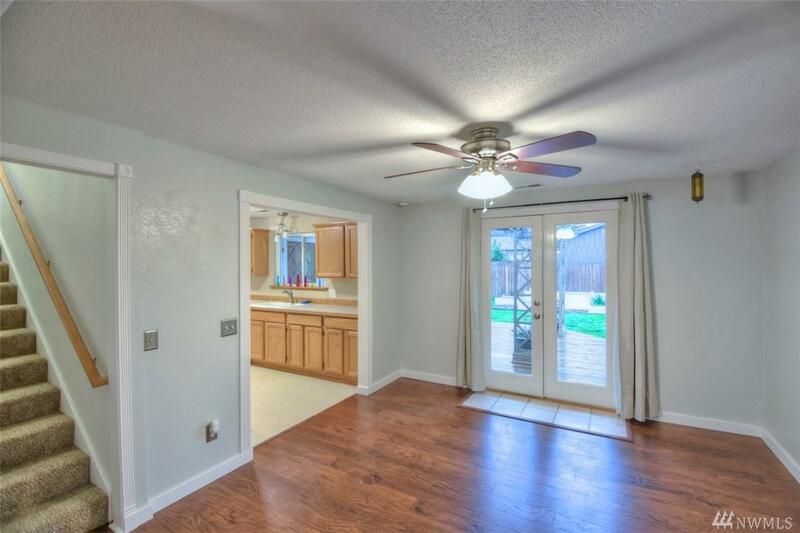 Large kitchen even has enough space for a small dining table. 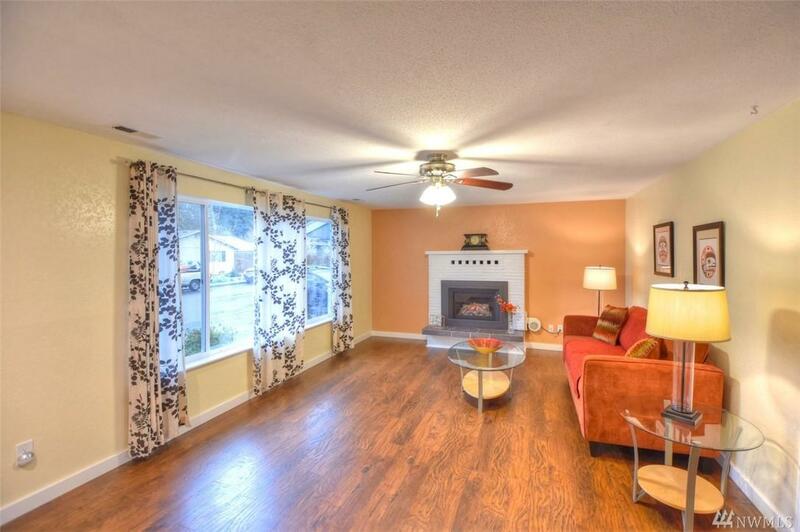 Additional bedroom suite is upstairs and offers a full bath, bonus area and walk in closet. Come see today!